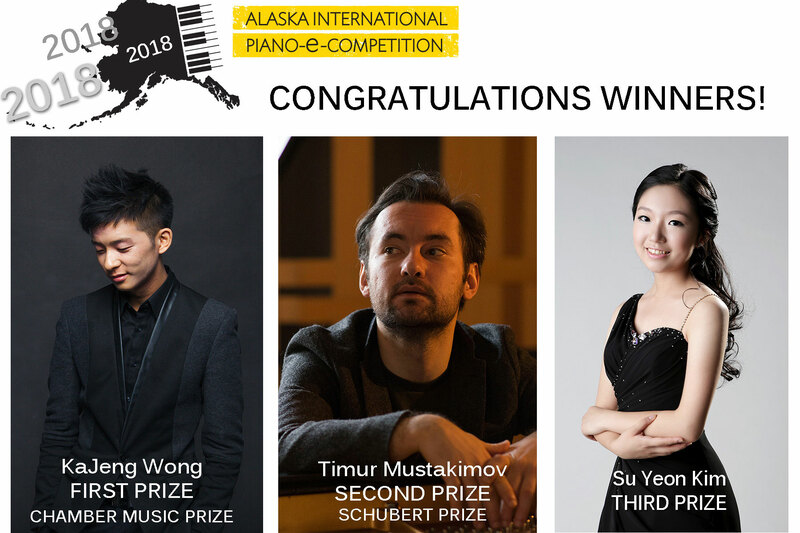 Online ticketing for live rounds in the C. W. Davis Concert Hall May 19-31, 2018! 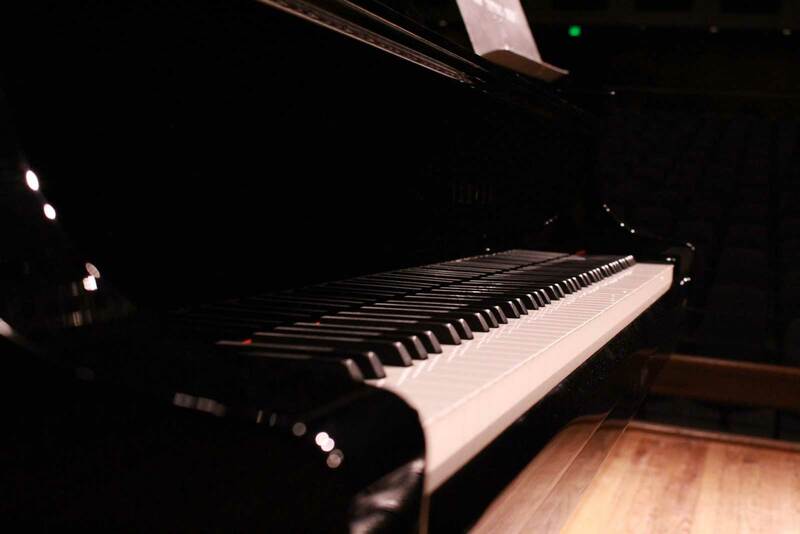 View the comprehensive list of the contestant order and event schedule! 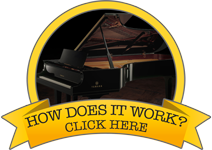 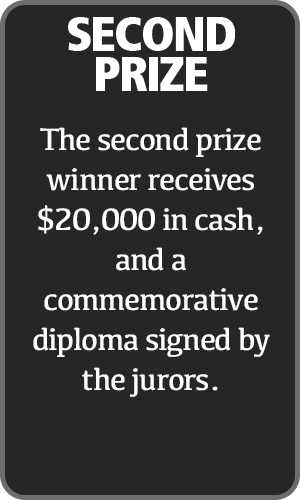 For the best performance of a Schubert sonata in the second round, the winner will receive a special prize of $2,000 cash and a commemorative diploma signed by the jurors. 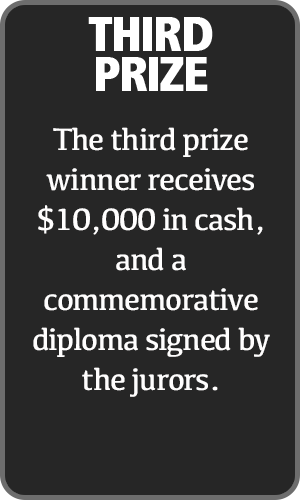 For the best performance of a Trio in the Semi-Final Round, the winner will receive a special prize of $2,000 cash and a commemorative diploma signed by the jurors. 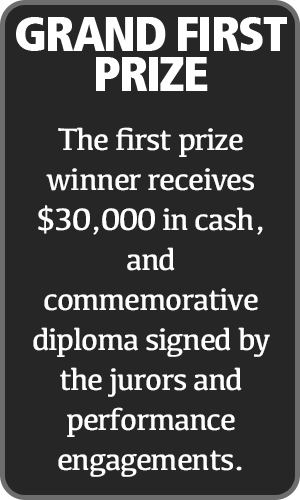 Three Semi-Finalist Participants who do not advance to the Finals receive $1,000 cash prize each.